Pharma Franchise For Tablets – SwisscheM Healthcare is the top pharma franchise company in India to provide all the types of tablets medicine. If you are looking for monopoly PCD pharma franchise for tablets then contact SwisscheM Healthcare for best business opportunities. 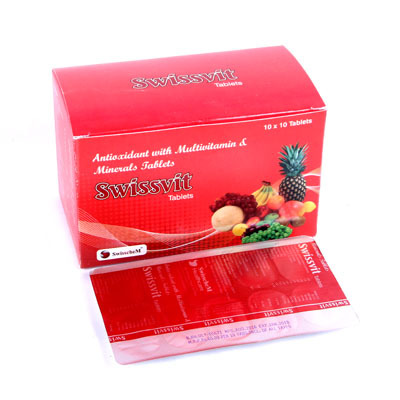 Our company provides a quite attractive variety of tablets from different healthcare segments like diabetic, Dermacare, nutraceuticals, cough-cold etc. When collaborating with SwisscheM Healthcare, everything is genuine! 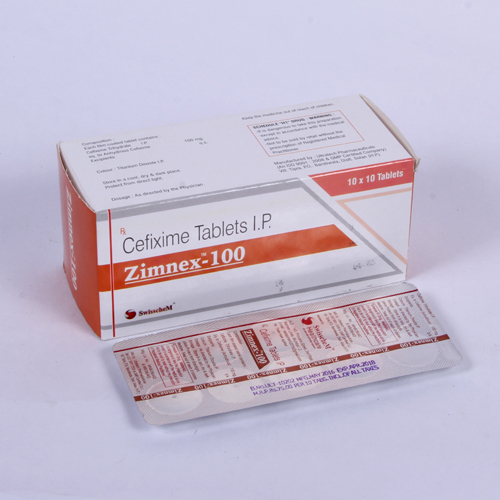 Tablets are a popular demanded drug dosage all over the world. It is a profitable business for anyone who wants a flourishing business. SwisscheM Healthcare is an ISO certified best PCD Company that offers a quite attractive range of tablets for pharma franchise in India. The whole manufacturing takes place in trustable manufacturing units. They are certified by GMP & WHO. The best quality standards are followed by us for better service and drug formulation. You will always serve with the best quality and better deals in the market. Want to know more about our tablets range? You can directly call us at +91-8437837771 and talk to our representative. They will provide you with complete information and quotation price list of pharmaceutical tablets and other medicines. We promise you the best whether it is service or medicines. SwisscheM Healthcare is based in Chandigarh, the company is involved in the manufacturing, marketing, trading, and third-party manufacturing of pharmaceutical tablet drugs. The company has the best state-of-art manufacturing facilities and provides the wide range of. SwisscheM Healthcare provides more than 300 products and has 300 plus associates all over the country. All our pharma franchise partners get the best support from our end to establish their business. The pharmaceutical tablet manufacturing process followed by us is strict. Our aim is to provide quality with purity. We never alter our values and professionalism. We work with the team of experts who have rich experience and higher qualifications. 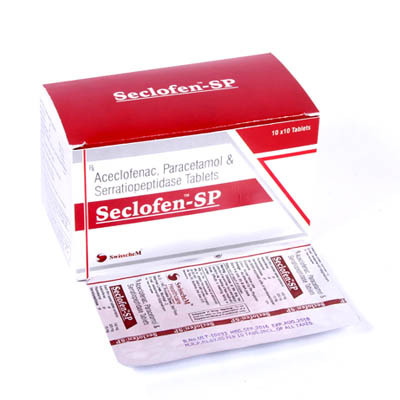 These exert provide us with the high quality of new and affordable drugs regularly. SwisscheM Healthcare welcomes everyone to join hands with us and get a great business in the pharmaceutical sector. What are Tablets? What Is The Demand For Tablets? Pills: They are smaller in size and differ in size but are mostly round. Capulet: Solid Capsule form is also known as “capsule-shaped tablet”. 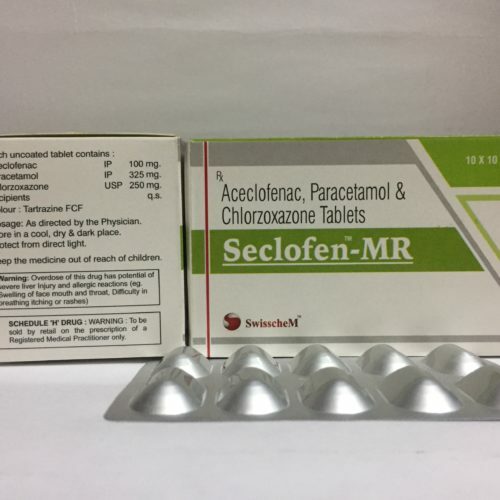 Orally disintegrating tablet or orodispersible tablet (ODT): It is used in a limited range of over-the-counter (OTC) and prescription medications. 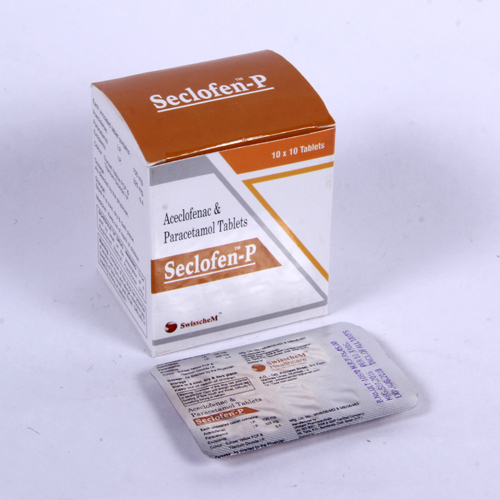 One can find tablet medicines forms in many healthcare sectors. 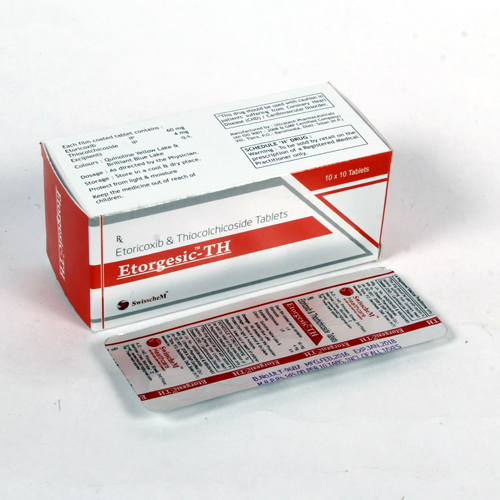 The demand is very high due to many of his advantages over other drug formulations. They are considered by many experts over syrups, powders etc. This can create demand for tablets. You can earn well by taking up pharma franchise for tablets medicines in India. It is a promising business and you can earn good here. There are more to the list. 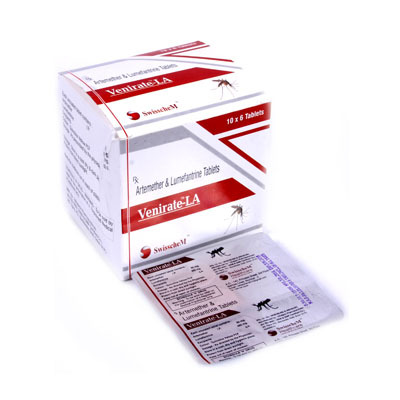 We have all sorts of analgesic, anti-inflammatory, antibiotic, antiviral etc. just contact us now for more details about the business opportunities near you.